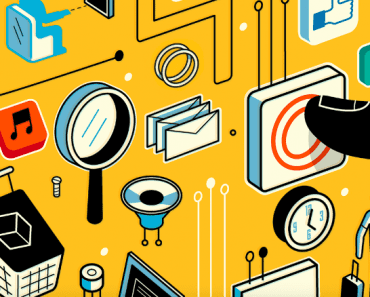 The world of work has changed and so have the expectations of the workforce. Flexible hours, supplemental income, and the opportunity for entrepreneurship are some of the critical components of the ideal role millennials seek today. Until recently, the direct selling industry was the first option that they considered because it offered these benefits. However, that is changing. The gig economy, which provides similar benefits, has become a strong alternative. In the gig economy, companies offer short-term engagements which are filled by independent contractors, freelancers or part-time workers. 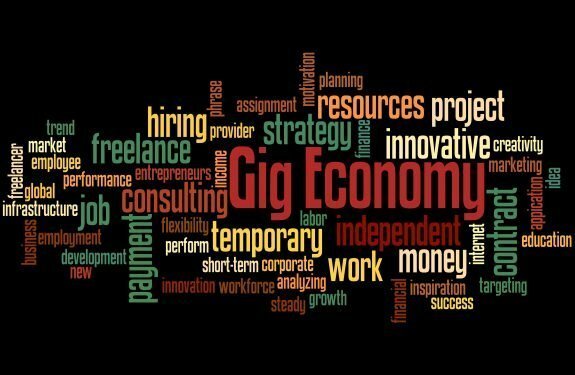 With the increasing popularity of shared economy apps and online freelancer platforms, it’s evident that the gig economy is on the rise. According to a PayPal report, 1 in every four freelancers is from India and India accounts for 50% of the global freelancers. This development could have an impact on the demographic previously attracted to direct selling. Even traditional companies seem to be favouring gig-based work. 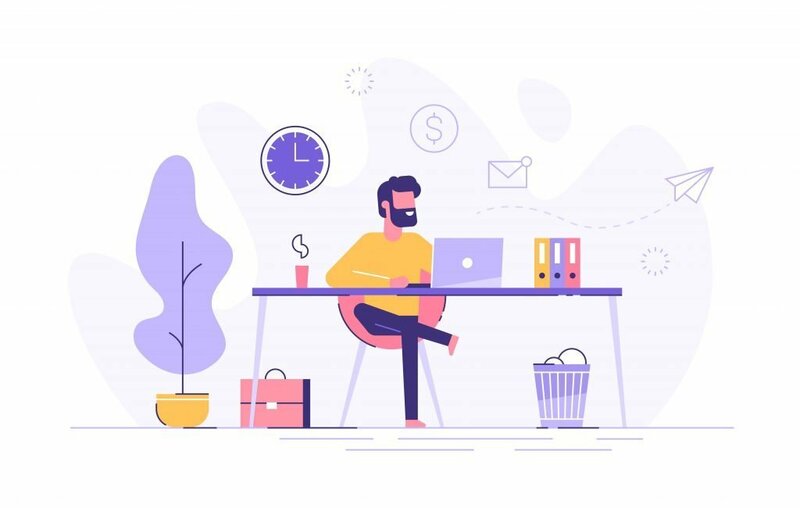 A recent study revealed that 70% of corporate entities in India hired gig workers in 2018 to address significant issues in their organisations. Apart from the similarities it enjoys with direct selling, the gig economy has a few additional benefits as well. Quick sign ups with zero investment and a steady income are some of the perks that attract people. However, the gig economy does have its share of downsides. Monotonous work, negligible career growth, isolated work environments, and limited skill acquisition are a few factors that may not be appealing to entrepreneurs considering a long term career in the industry. The direct selling industry, on the other hand, has its advantages when it comes to entrepreneurial appeal. Career advancement and higher incomes are the significant benefits that set it apart from the gig economy. 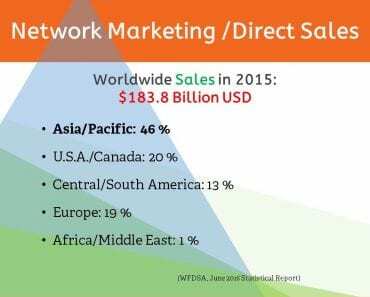 A driven direct selling entrepreneur would always have the chance to advance and earn a higher income over time. It’s no surprise the industry is growing at a healthy pace in India. The Indian direct selling industry currently engages more than 50 lakh self-employed individuals and by is expected to engage around 2 crore entrepreneurs by 2025. The steady growth and optimistic future projections for the growth of the direct selling industry is a testament to the workforce’s increasing desire for flexibility, a phenomenon also benefitting the gig economy. With innovation and ease of access, direct selling could further cement its place as a leader in flexible work and entrepreneurship. Offering new direct selling recruits a variety of smartphone apps that offer an understanding of direct selling, tips, and product knowledge can ease the on boarding and integration process. In a world of dwindling attention spans and a surfeit of choice, a seamless process is essential to recruitment. With its reach and interactive features, social media can be a valuable tool for direct selling companies to engage with their community and also for sellers to interact with each other. Companies can also integrate social media use into selling techniques to make for a more organic experience. In addition to commissions and rewards, gamification of the business model in the form of bonus programs can increase motivation and employee retention. Leader boards or badges that reward desired behaviours on social media platforms would be a good way to boost engagement and build relationships with the direct seller community. Faster payment of commissions and incentives will increase seller retention and loyalty. From companies in the shared economy space to gig work, the speed of payment plays a substantial role in platform adoption. Design marketing material with clearly laid out career paths in the company. Highlighting professional and personal growth alongside income opportunities is a great way to appeal to people seeking a career in direct selling. Enhancing the inherent advantages of direct selling and implementing some of the benefits of the gig economy is a viable growth strategy. 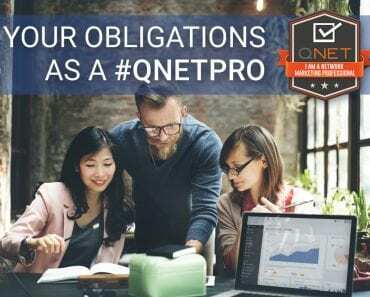 By doing this, direct selling would combine the best features of the gig economy with the added advantage of entrepreneurship, ensuring that it continues to be a compelling choice for forward-looking professionals across the globe.